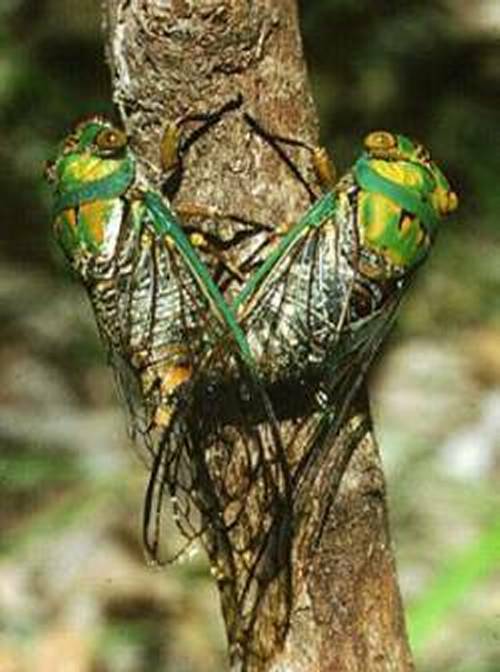 Iowa Cicadas – Do My Eyes Look Scary? I started my summer DJ mix with a track of sorts I made with my Zoom H4 of insect sounds in the evening here in Iowa City. This is actually done in 4 tracks — 3 different recordings from different spots, mixed with one of them processed with Granite. Which is 18 minutes from my back yard tonight. It’s a large file but there’s lots of good sound in there. 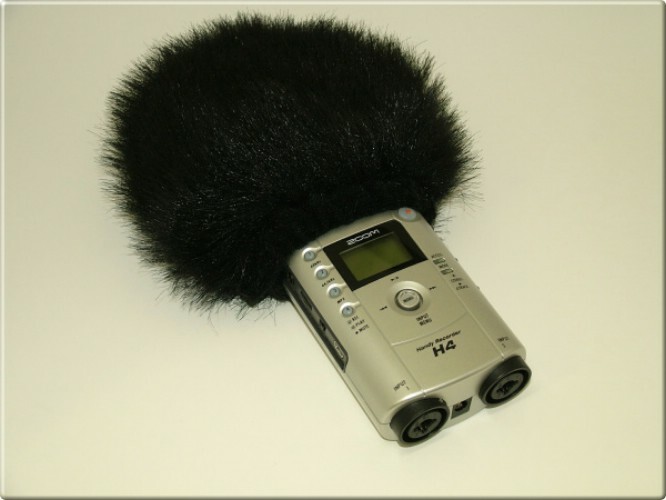 And speaking of which — a great investment if you do any sort of location recording — a wind muff! I got this one and it made everything I record outside sound better. I even use it indoors, because it seems to damp all air motion around the microphones, with the result of less ‘dead air’ self-noise.